Why Demand of Day Boarding School is increasing day by day ? Boarding schools continue to be popular in the twenty-first century, offering exceptional education and extra curricular activities with round-the-clock pastoral care. At Cambridge Court World School are able to offer a much wider range of extra curricular activities to a high proportion of pupils because we have more time with them in a day.The standard of pastoral care is often outstanding and, for children whose parents do not live locally or are away for long periods of time, boarding provides a safe and consistent environment with a well-structured and healthy social life. CCWS we have pupils from all over the country and all over the world.This is a valuable educational experience in itself: the opportunity to know people from many walks of life and from many different cultures. The prime importance of striving for academic excellence both in the classroom and beyond, but there should equally be no doubt that the wider aspects of an all-round education such as sport, music, drama, adventure training and service to others are integral to the school’s ethos. 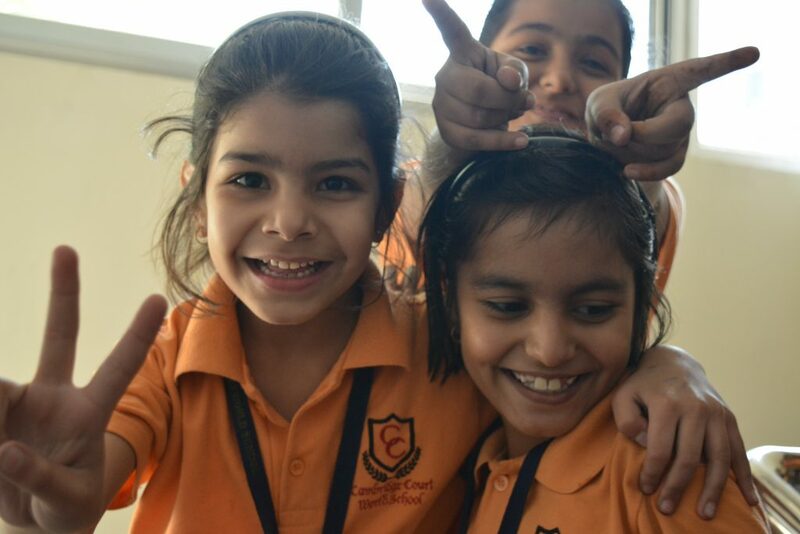 CCWS is the best day boarding school in Jaipur offering a clear sense of progression, encouraging guided independence and providing Cambridgians with the opportunities to take on new responsibilities. Through each day of schooling, we believe in equipping young people with the leadership skills to make a real difference in their lives beyond school. We throw challenges at our students in and out of classrooms and encourage them be be innovative. 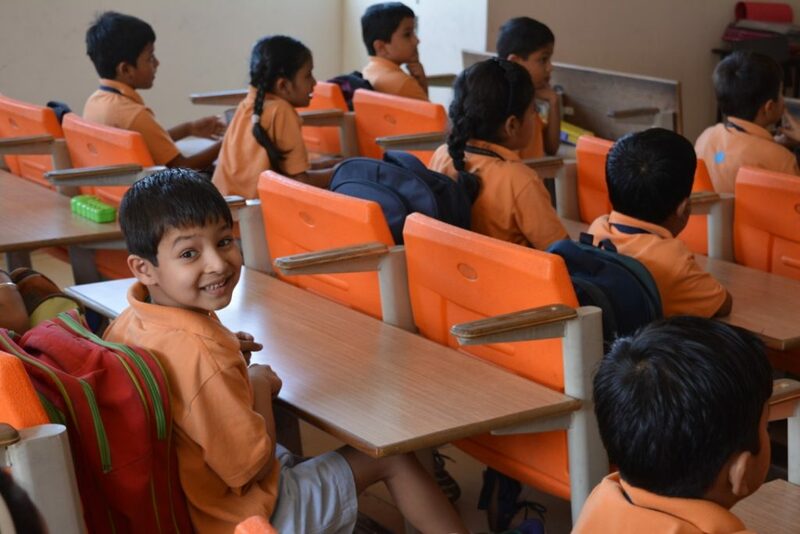 The culture of day boarding schools in Jaipur is exponentially increasing because parents this days want good schools for their ward that can offer opportunity to experience the wider world through relevant trips, exchanges, programs and guarantee academic growth. At CCWS, we make every Cambridgian use their time constructively while they continue to enjoy coming to the school. ‘A happy student grasps fast’, is our analysis with the students. We ensure that the schooling becomes a wonderful experience for every Cambridgian. With the modern infrastructure, well- researched curriculum, and well-trained teachers using new technology for teaching- we sculpture the students who become inspiration for others.